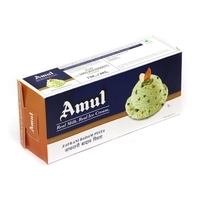 India's richest creamiest ice cream. 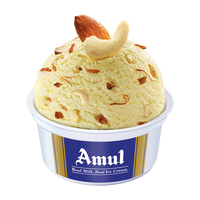 Served to you with fine crunchy Almonds and supremely creamy ice cream. 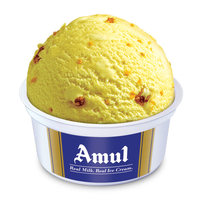 India's richest creamiest ice cream. 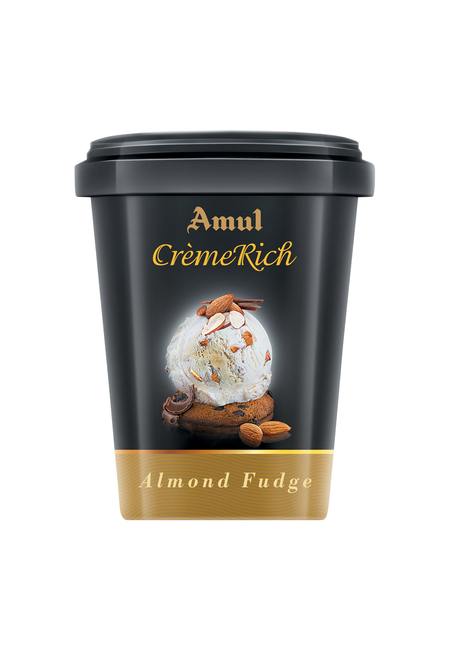 Served to you with fine crunchy Almonds and supremely creamy ice cream. 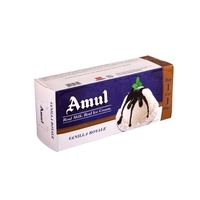 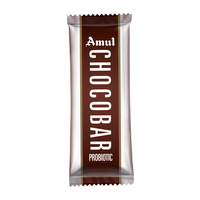 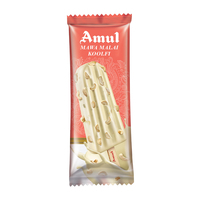 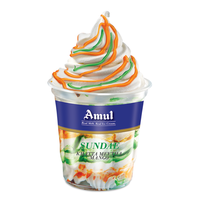 Enjoy Amul Ice creams anytime, anywhere, in the comfort of your homes, school, college, after meals, as snacks. 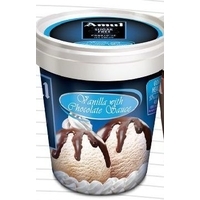 Perfect for chilling out with your family and friends.